Town with 24,000 inhabitants on M3 motorway on the bank of the river Zagyva. Important railway junction and economic centre. In 1406 it got the rank of market town. In 1525 it was also the scene of a diet. 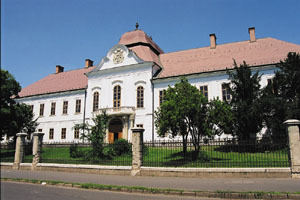 The Grassalkovich mansion was built from 1754 to 1763 in Baroque style. 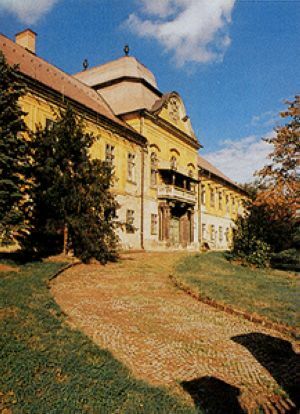 Antal Grassalkovich had the St. Adalbert Church built (1751-1757). 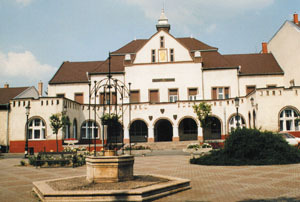 Exhibitions on local history, archeology and ethnography can be seen in Hatvany Lajos Museum. 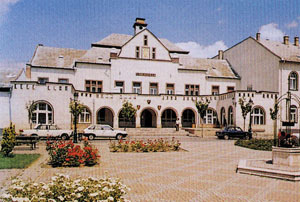 In summer the bath of the town awaits visitors with thermal water and a fine swimming pool. Every year the Hatvan Summer Art Festival, the Day of the Town of Hatvan and the National Triathlon Championship are held at the end of June, the Castle Days and the Duathlon Festival are organized at the end of September. Besides this universally known art exhibitions and chamber-music concerts are held.